These are a few things that you need to do before your dental checkup, to make sure that the procedure (and the time leading to the treatment) goes as smoothly as possible. Even if you had your appointment set weeks or months in advance, it is still a good idea to re-confirm your appointment a day before the dental checkup. Keep your teeth and mouth clean to avoid the embarrassment of greeting your dentist with a dirty or foul-smelling mouth. Get ready to give pertinent information about your medical and dental history, medications you are taking, dental insurance information, and payment option for the treatment. Do you have a few questions about your teeth and oral health? It is a good idea to make a list of these questions and concerns, so you can have something to consult (and so you will not forget anything important) when you talk to your dentist. Go to the clinic earlier than your appointment, so that you have enough time to fill out the necessary forms, or to relax before you go in for your checkup. Are you a nervous patient? Do not be afraid or embarrassed to tell your dentist, who can give you nervous patient care options to ease your fear and anxiety during treatments. Your dentist will tell you if you need to have a follow-up treatment. 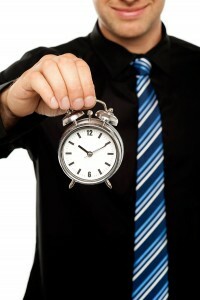 Make sure that you ask when you need to come back for the follow-up, and have it scheduled accordingly. 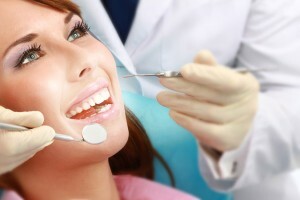 You can also have your next dental checkup scheduled while you are still in the clinic.